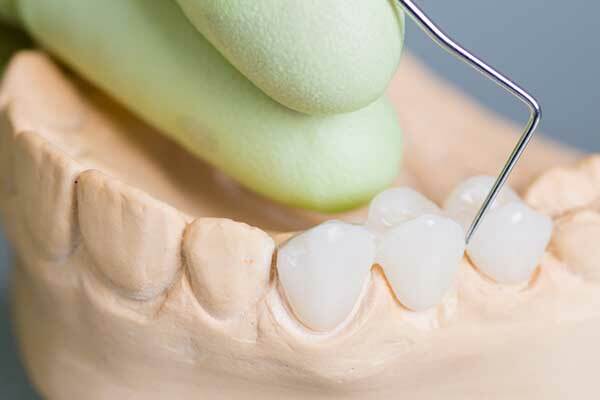 Fillings can effectively restore a tooth’s function and integrity when bacteria cause caries or cavities. 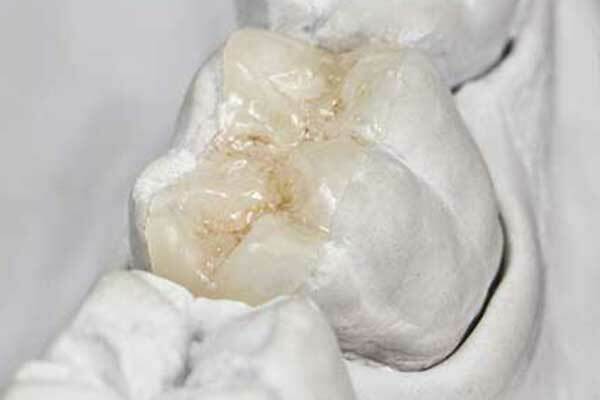 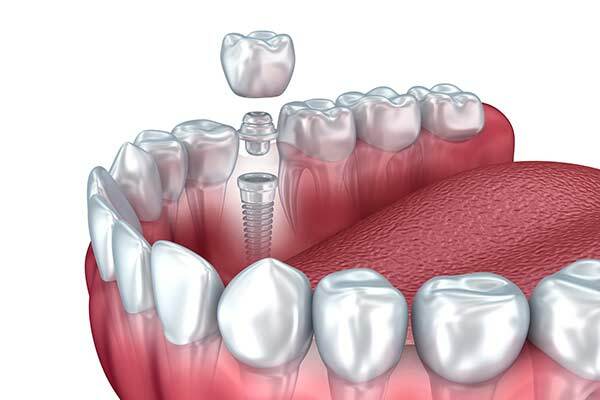 At Nagy Family Dental Group, we use safe filling materials to improve a damaged tooth and prevent further decay. 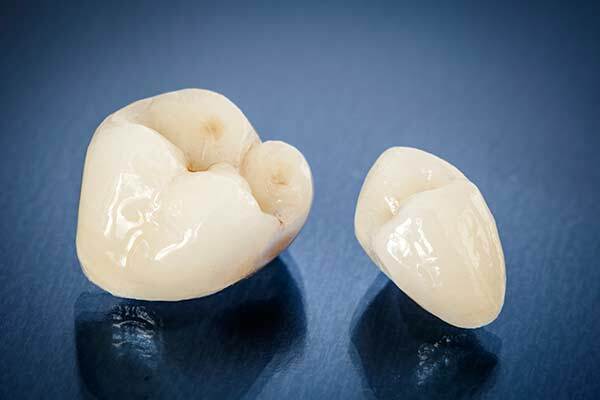 Full coverage crowns provide strength to teeth that have been damaged by decay, trauma or other restorative procedures such as root canals. 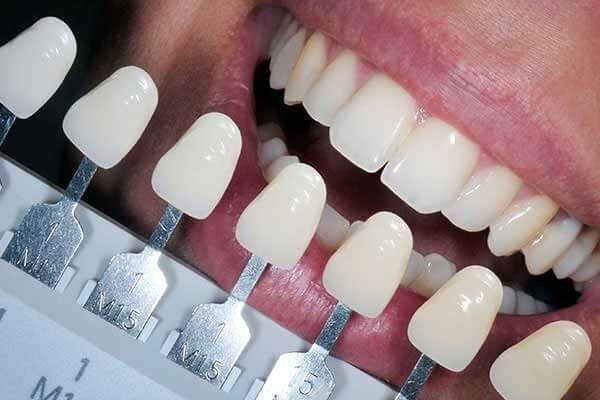 Crowns cover the entire tooth, providing strength to weakened teeth and restore the tooth to its natural function and appearance.